Anais is a Postdoc at the Australian National University. 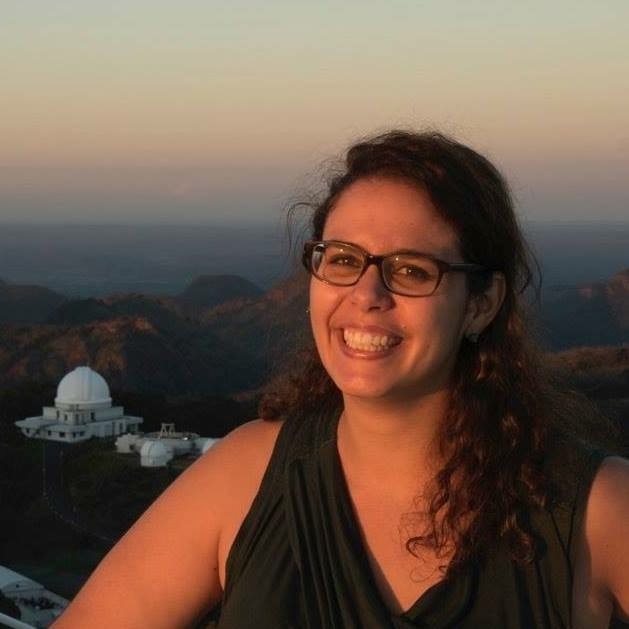 She studies Type Ia supernova cosmology, from gathering spectra from supernovae and host-galaxies (with OzDES) to distance biases in the cosmology analysis to machine learning classification of supernovae. Probably as a kid but didn’t realise until grown up! Curiosity and keenness to learn and share knowledge. Be curious, don’t be afraid to change your interests, just have fun learning!